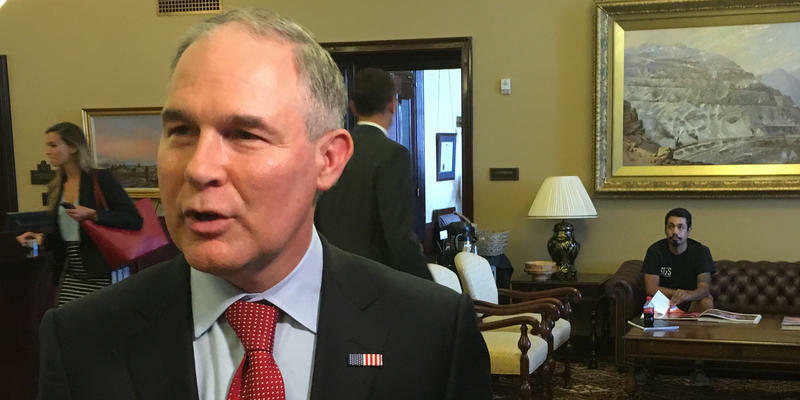 EPA Administrator Scott Pruitt visited Salt Lake City last summer to talk about scrapping a water regulation. He's talking now about revamping the science that inform his agency's health and safety regulations. His move could have big implications for the environment in the West, because federal regulations on water, air, toxic contamination and climate change are often based on confidential medical information that researchers can only use if they promise to keep it private. 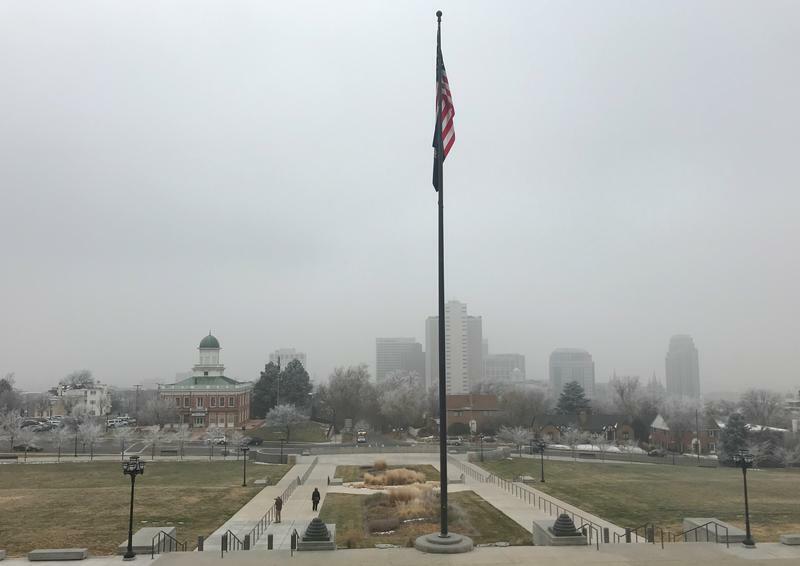 He questioned whether it will allow thousands of environmental studies to be included in the nation’s decisions, like the ones that led to clean-air regulations now forcing Utah to clean up winter smog. Pope pointed out that health and safety regulations — for everything from land, water, air and toxic chemicals to climate change — are based on a robust scientific process. Other critics are also defending current practices. 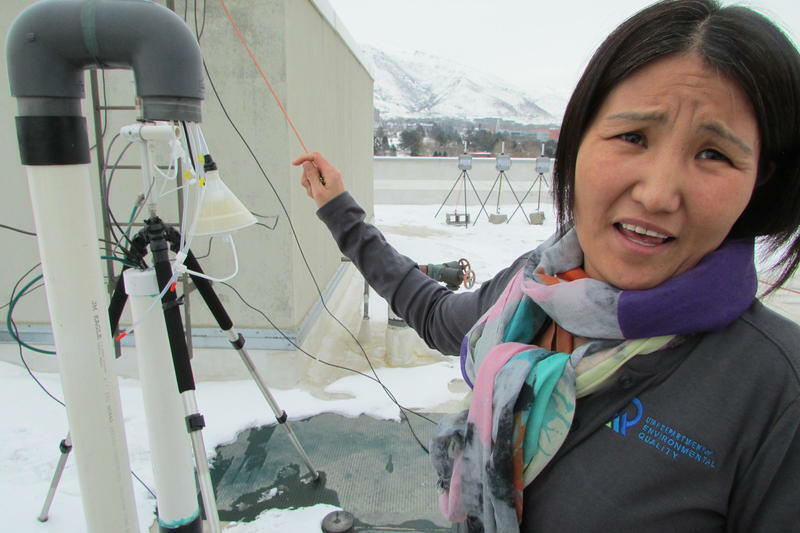 Munkh Baasandorj is a scientist studying Utah's pollution problem and potential solutions. 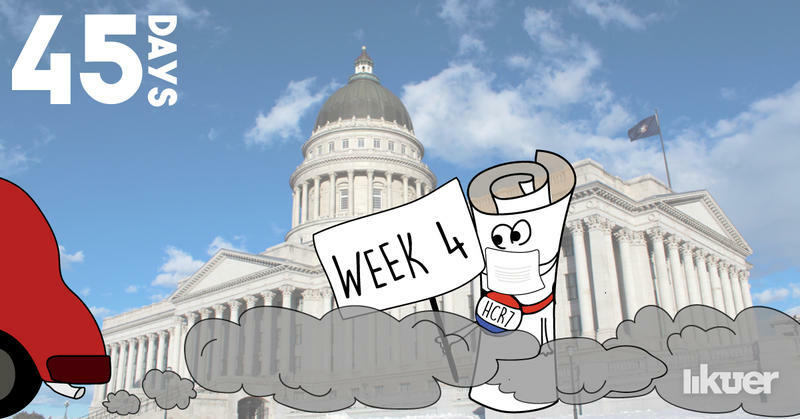 Many regulations prompting work like this blend observed pollution with medical data that has personal details stripped out. 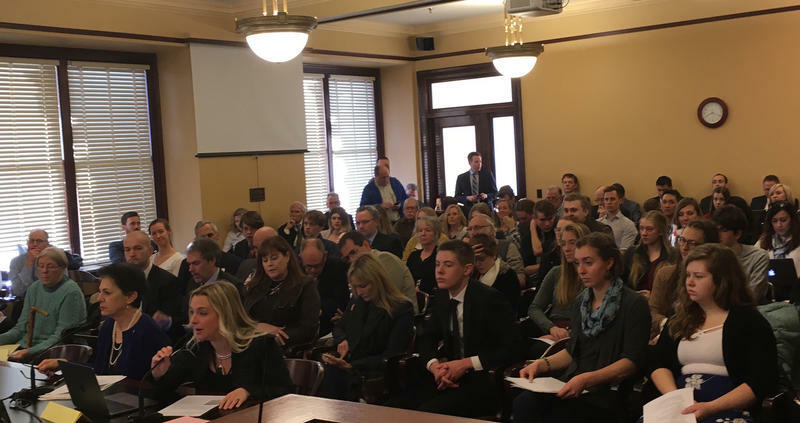 This practice could end under a new 'transparency' policy coming from the U.S. Environmental Protection Agency.